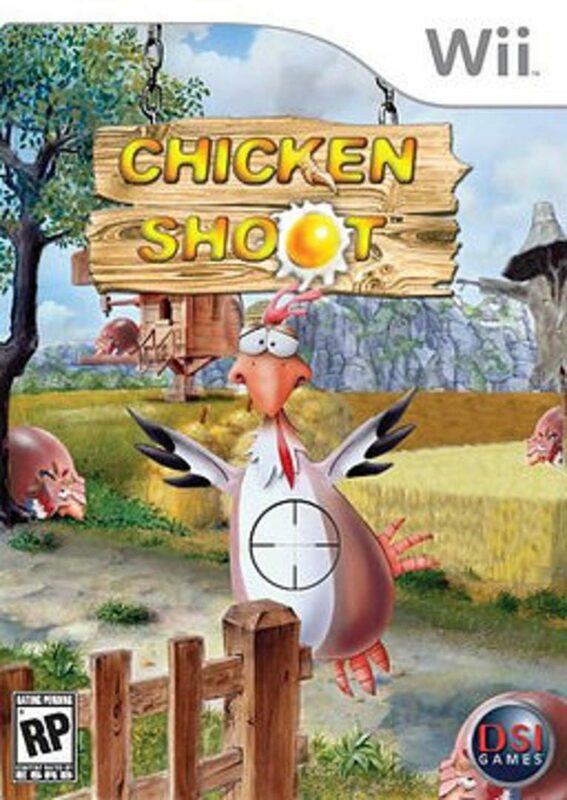 A shooting gallery game with adventure elements -- you don't have to think too much .... just blow the chickens away. In each mission the player can collect a number of things and can receive many extra points for different actions. Climb behind the trigger and help our distressed farmer friend obliterate hordes of no good cluckers. This classic (fun) shooter uses a cartoonish feel, some great comic sound effects, and catchy original songs to fashion a world where hunting fowl is a blast. Great animation takes you through forests and villages, through deserts and mountains, winging winged adversaries and piling up points. The feel? Is all Saturday morning fun… but as the missions progress in difficulty, you’ll soon find yourself challenged to the limit of your Kentucky Fried skills! Colorful, fun, enticing, and addictive, this is one game that is sure to leave your sunny side up.